Flynet is partnered with a number of technology organisations each of whom share our vision of accessibility and mobility. In each case our respective technologies have combined to create increased capability that went beyond the sum of their parts. All of our partnerships have been created in answer to real world issues relating to the enablement of our respective clients and where there has been a demonstrable, measured and scalable benefit that would further benefit our broader consumers. Enabling our customers and clients to drive greater value from their existing and future technology investments. Cap Gemini partnered Flynet to enable greater flexibiility when working in Heritage system environments. 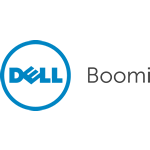 Flynet have been selected by Dell Boomi as their legacy system WYSIWYG web service creation tool of choice. 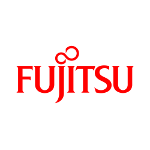 Flynet have been selected by Fujitsu as their preferred modernization partner for legacy systems such as Mainframe, IBMi and Unix. Flynet and HP entered into a partnership to support HP's Enterprise Trim product as it gained traction in the market place. IBM Global Services Partnered with Flynet to enable Host system access for mobile in store devices for their customers. IGEL partnered with Flynet to provide Host/Heritage system access for their clients. As one of the first members of the Midrange Alliance Flynet has worked closely with Microsoft for over 15 years. Flynet have been selected by Oracle to enable Cloud migrations of On Premise Sun Solaris Unix applications. 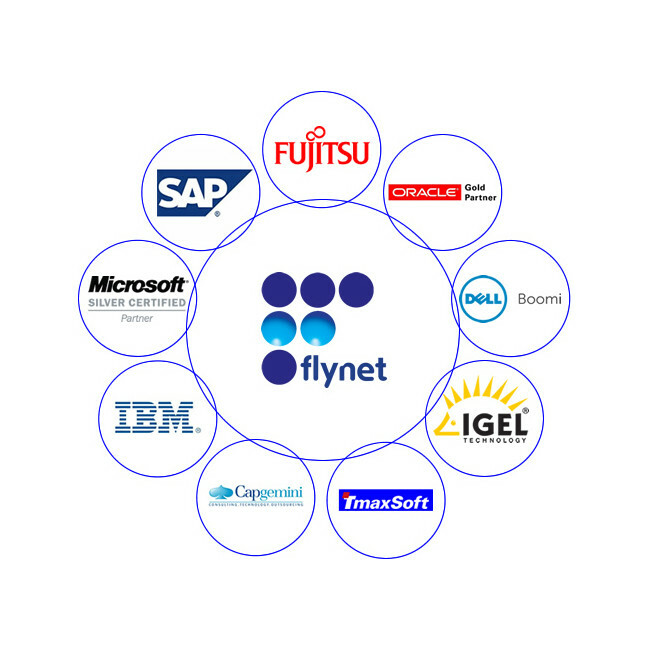 Flynet are both a Business Objects and SAP partner, Flynet provide legacy system web service connetions to the ERP, Analytics and BI stack. TMaxSoft have partnered with Flynet to web enable the delivery of their Mainframe Re-Hosting platform.